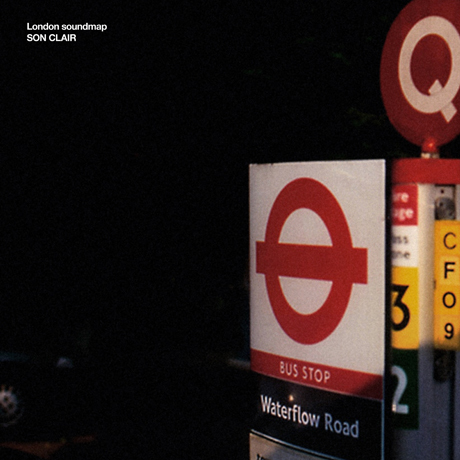 "London soundmap" is the third album of field-recordings from Thom Carter’s ‘Son Clair’ project. Collected in central London over the period of a single day, the recordings of newspaper vendors, underground trains, gossiping girls and heavy traffic all give a vivid snapshot of a day in the life of the city and its inhabitants. As with his previous work in the genre, the many hours of recorded sound gathered on location are knitted together on a sequencer into a seamless ‘audio time-lapse’ of the place.